Gibson Bonifacio stopped speaking as a child. He is now twenty years old, returning to Manila from his studies abroad, his first visit home in three years. He finds his family trying to keep it together, his mother still hurting from a tragic loss in the past. 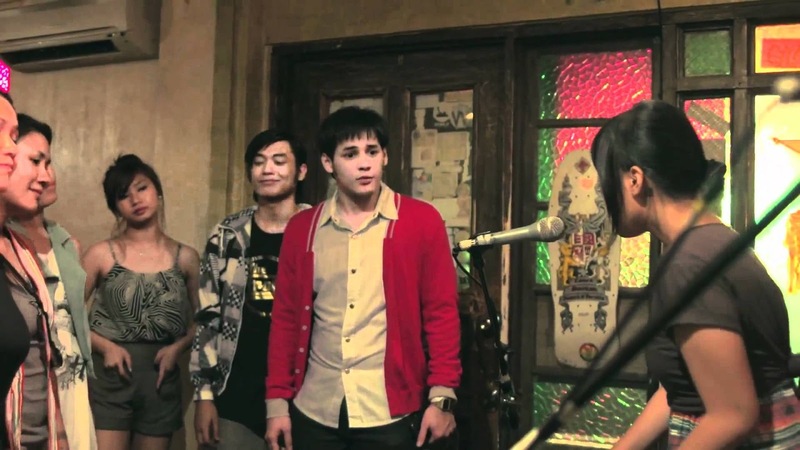 In the backdrop of the vibrant local music scene, his childhood best friend reaches out to him, and he finds a chance at his first real romantic relationship. Amidst the holidays, Gibson reconsiders and redefines his relationships with his family, his friends, and with himself. Ang Nawawala is a 2012 Filipino drama film co-written and directed by Marie Jamora. The film stars Dominic Roco, Dawn Zulueta, Boboy Garovillo, Felix Roco, and Annicka Dolonius. 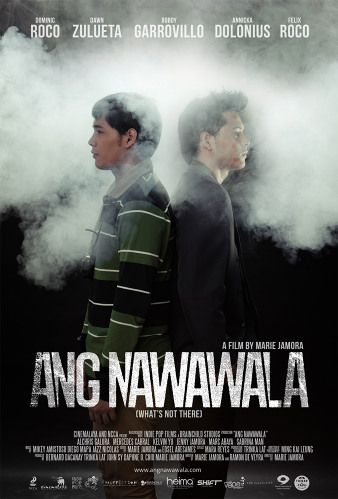 The film was first screened as part of the 2012 Cinemalaya Philippine Independent Film Festival where it competed under the New Breed category.